We’re proud to offer you a wide variety of luxury fifth wheels to choose from. And now, we have even more to offer you! Going on now, check out the savings on some of the most luxurious models in the market. With fine decorative touches and modern conveniences, luxury fifth wheels afford you the chance to travel in the highest of style and comfort. If you love traveling with the whole crew, then check out the Grand design Solitude Fifth Wheels. With plush, residential furnishing, spectacular cabinetry throughout, and a beautiful fireplace perfect for sitting around with a cup of cocoa, this fifth wheel is elegant in every inch. And just wait until you see the Island kitchen! An 8 cu. ft. refrigerator, three-burner stovetop, and solid surface countertop are all framed by a beautiful subway tile style backsplash. 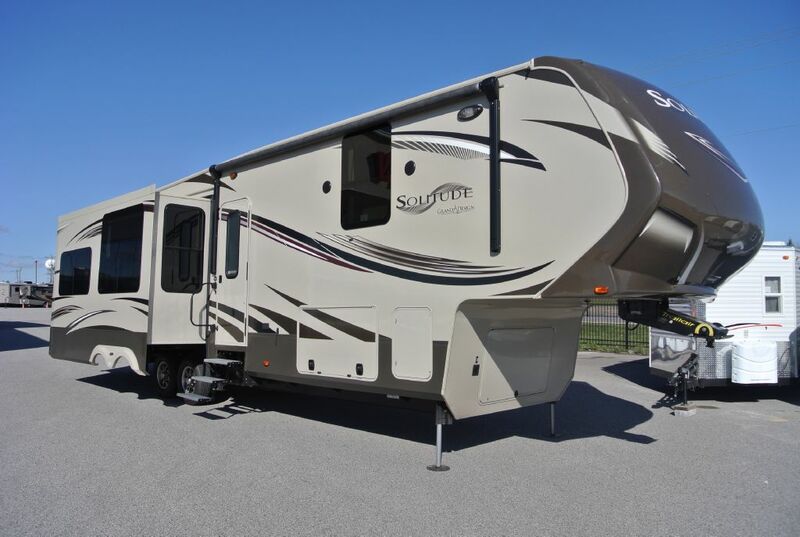 Another great choice is the Keystone RV Montana fifth wheel. 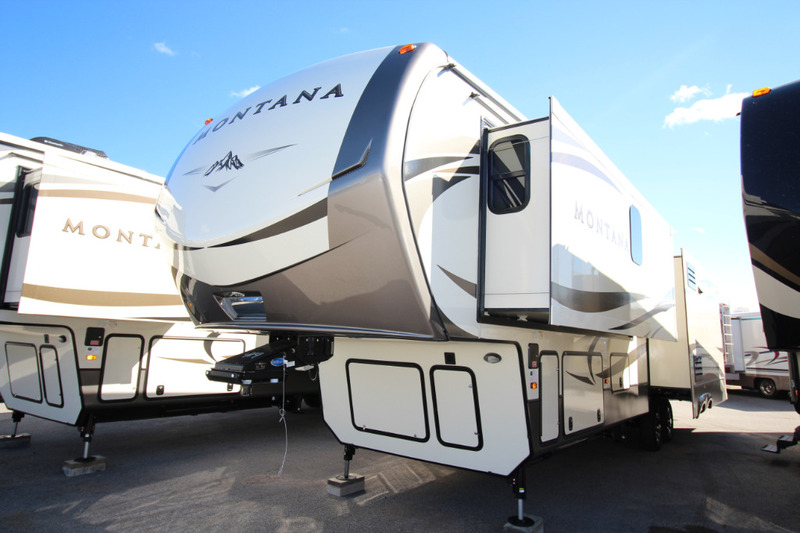 Spacious and impeccably decorated, this beautiful lineup of Montana fifth wheels have a variety of great floorplans. Opt for a master suite layout that gives you a luxurious retreat from it all and enjoy a little more opulence while you travel. With its open layout, the Montana Fifth wheel gives you more living space to enjoy the beauty of this fifth wheel, and all the amenities that it has to offer. Interested in traveling in a luxurious fifth wheels? You’ll find these models and more at our Duluth, MN location. Visit us today for some great deals on some most luxurious fifth wheels in the market!